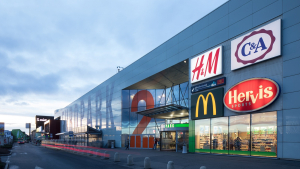 DBK, a Czech retail specialist, has acquired a majority share in Europark – Štěrboholy, a shopping centre in Prague 10 from Austrian developer, SES Spar European Centers. 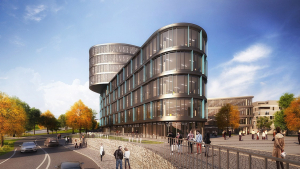 Penta Real Estate has sold the 80,000 sqm office component of the Waltrovka complex in Jinonice, Prague 5 to Munich-based real estate fund manager GLL Real Estate Partners (GLL), a member of Macquarie Group, acting together with LB Asset Management on behalf of South Korean investor Hanwha Investment & Securities in a transaction worth over €250 million. 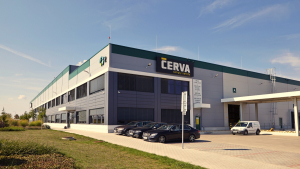 There are already 57 centres in Prague that offer flex space. 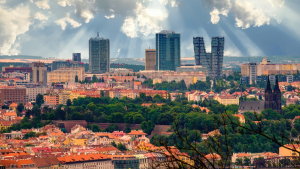 There are 37 providers in the city and most centres can be found in Prague 1. 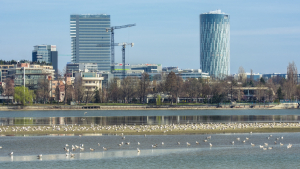 On average, the price of a fixed workplace is CZK 4,800 per month (excluding VAT). 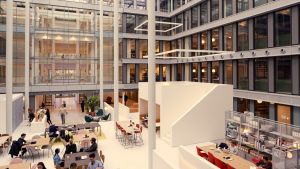 JLL, a real estate consulting company, confirmed in its latest report that the trend of flexible spaces is increasingly influencing the Prague office market. 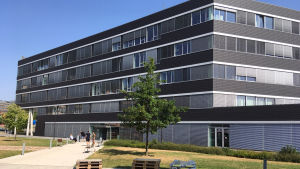 Avenir E, a Class A office building located in the established office hub of Nové Butovice, Prague 5 has been acquired by Investika. 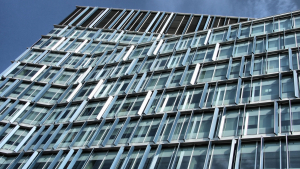 The seller, Redside, was represented by JLL.